Fight Dementia: Learn languages through Drama! 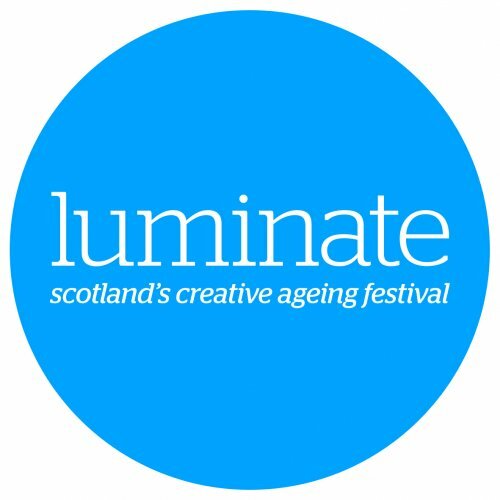 Luminate’s sixth festival: Scotland’s creative ageing organisation celebrating creativity as we age. Join Theatre Sans Accents & Lingo Flamingo for a free hour-long taster in learning French and discovering bilingualism through drama for audiences over 50.